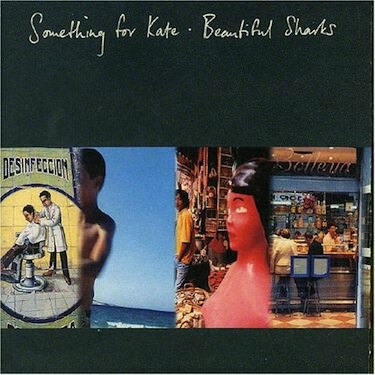 Beautiful Sharks was the second album for Something for Kate. Recorded at Melbourne’s Sing Sing studios ¬†with producer Brian Paulson who also produced their debut, the album included the lead single ‘Electricity’ , and the follow up ‘Halllways’, before moving to the more delicate ‘Whatever You Want’ and ‘The Astronaut’. Beautiful Sharks earned SFK ‘Best Live Band’ and ‘Music Industry Critics – Album Of The Year’ awards in 1999 and¬†went on to achieve platinum status.